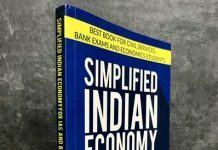 Mumbai: Today, there’s a conflict for dominance being played out on a global scale and at the centre of this is the political turmoil in South-East Asia. With decades of bloodshed between countries like India, Pakistan and Afghanistan painting history a gruesome red, the added elements of terrorism have left deep scars in the psyche of people living in the region. In this scenario, there is no place for love, yet when love blooms in the hearts of two people who come from extremely opposite backgrounds, it subsumes the questions of loyalty and nationality. Celebrated public figure, a leader and a crusader, Major Vijai Singh Mankotia, now retired from the army and active politics, explores the lives of two protagonists in love while the world around them wages war in the name of Islamic fundamentalism, democracy and capitalism. 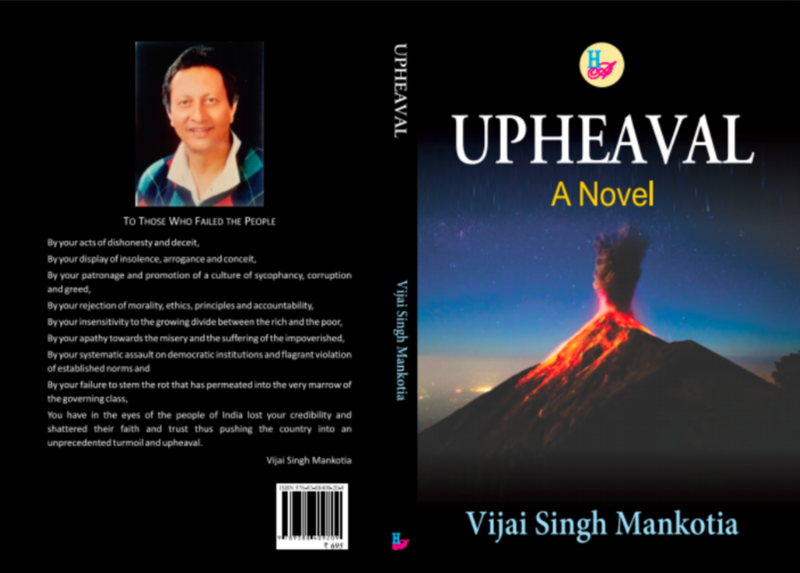 With his astute knowledge of politics and history, and his lyrical prose, the author weaves a riveting and heart-stopping plot in his novel ‘Upheaval’ that will be launched on 23rd March at the India International Centre in New Delhi. 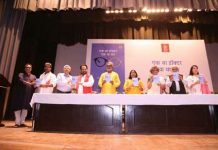 Major Mankotia uses fiction as an instrument to comment on the state of nations in the world today. It is indisputable that powerful countries such as the USA and China vie for global supremacy. While USA is struggling to maintain its hegemony at the international stage, China’s multi-dimensional power structure places democracies at risk. 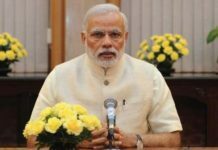 In this scenario, India finds itself fighting to maintain its position as an emerging superpower while dealing with cross-border terrorism, internal political upheavals and conflicts which cast a shadow over the moral and spiritual fabric of the nation. 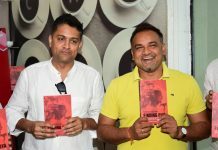 While the characters in the novel written by Mankotia are fictitious, the narrative has been constructed to mirror the political anxiety of today. In a surreal way, the novel seems to have envisioned the exact current “upheaval” in our country today.